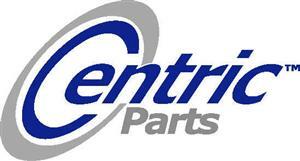 Replace your worn 1993 Mustang Cobra rear brake pads with this quality kit from Centric! LRS Is proud to carry quality name brand replacement brake parts for your Mustang. 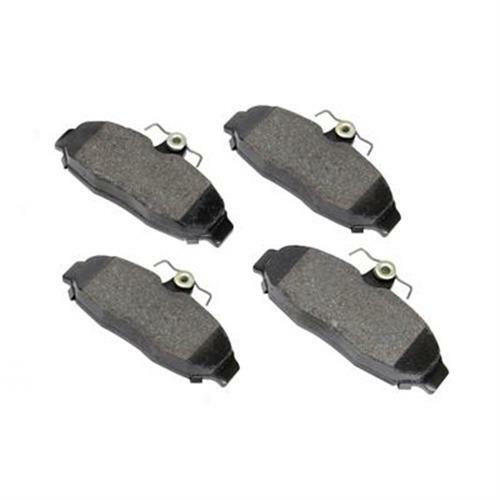 These Centric brake pads fit the 1993 Mustang Cobra and are manufactured using the same manufacturing process utilized by Original Equipment suppliers. These direct replacement rear brake pads provide the most complete line of high quality brakes in the industry. Engineered to provide the best for everyday driving conditions, Centric brake pads offer vehicle specific formulations to assure safe and consistent stopping.